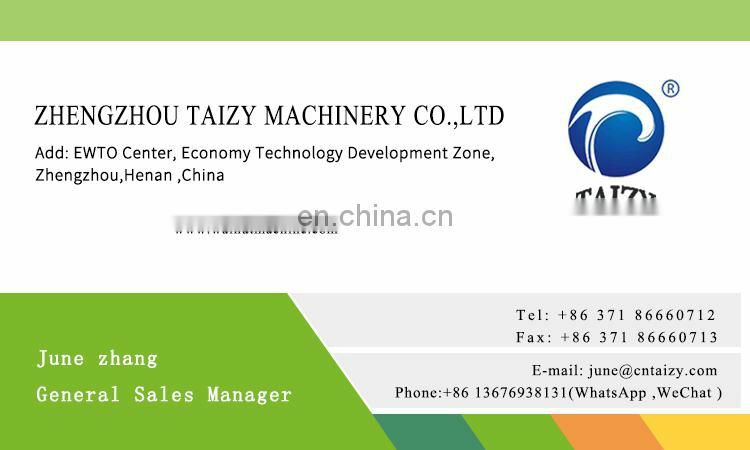 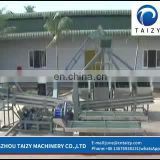 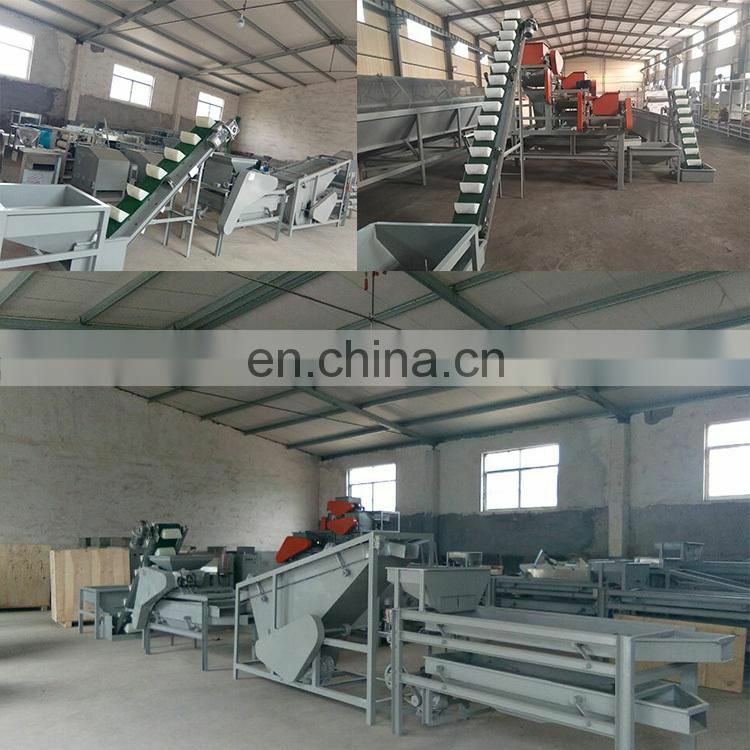 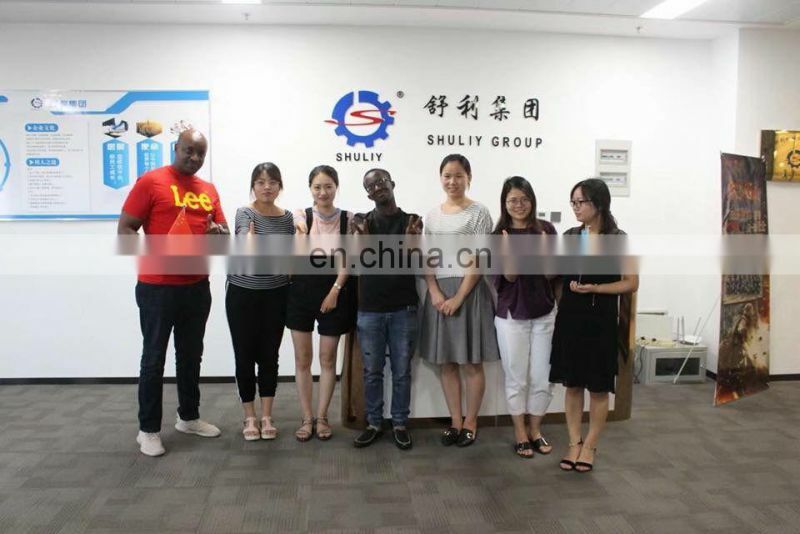 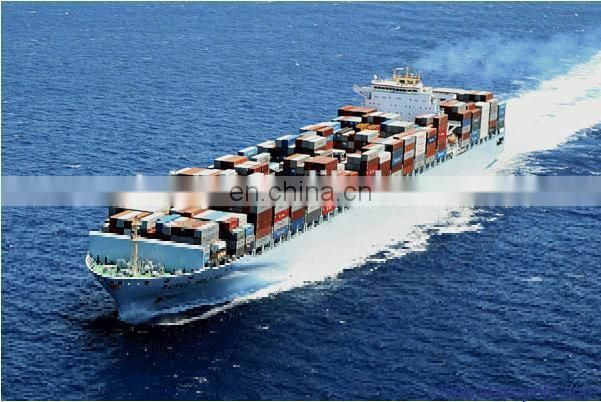 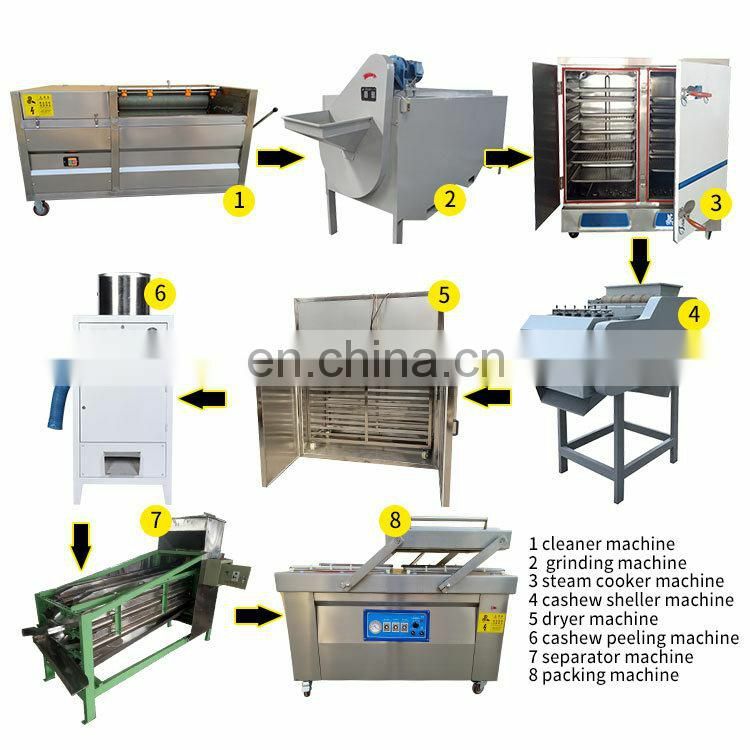 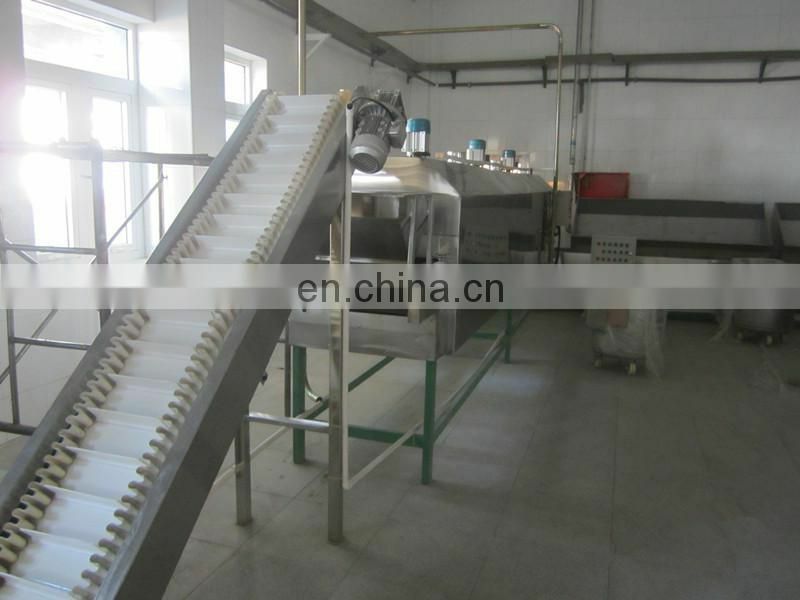 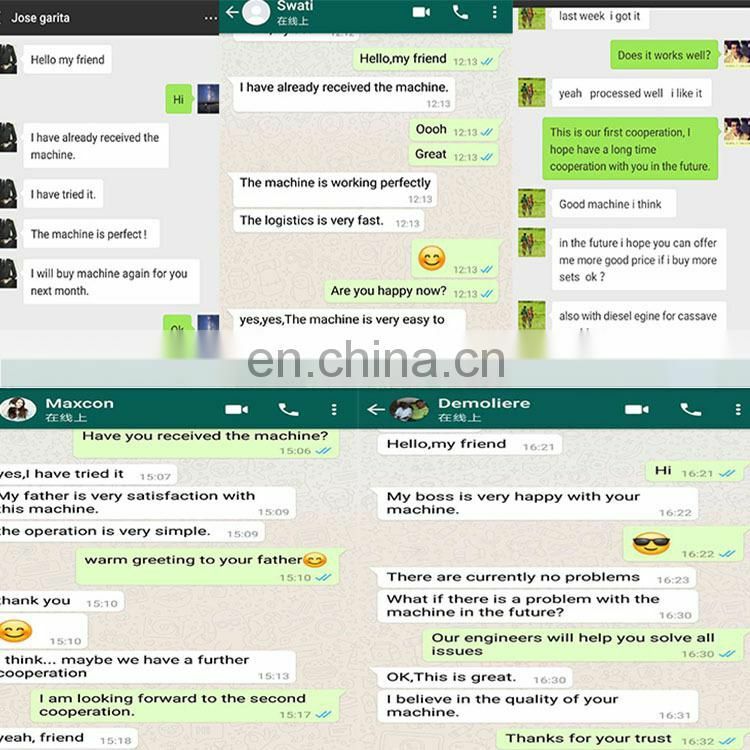 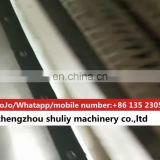 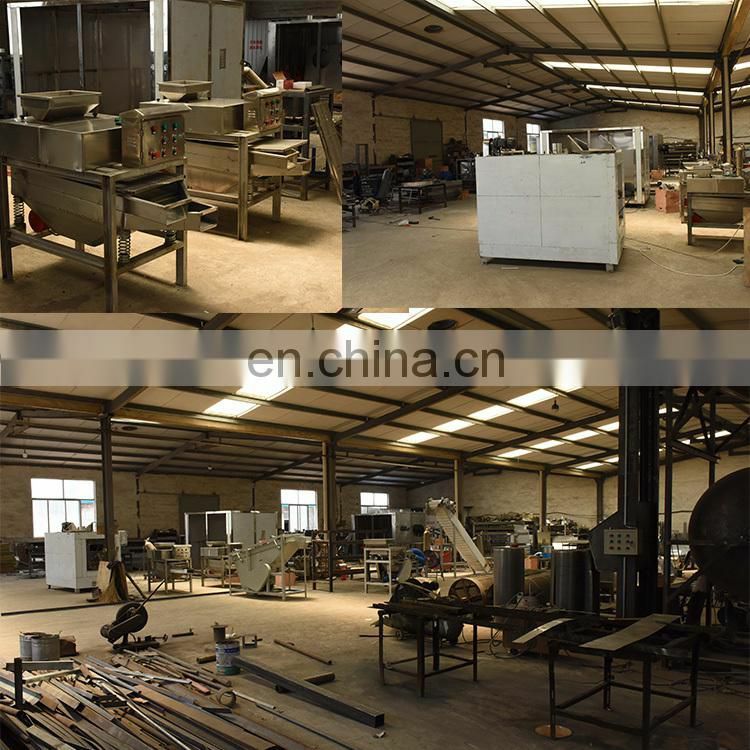 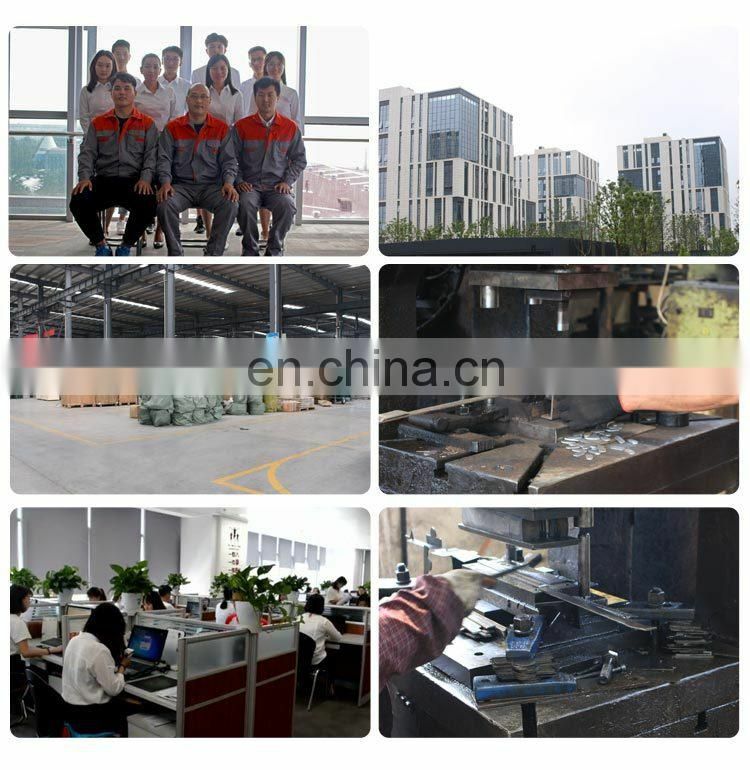 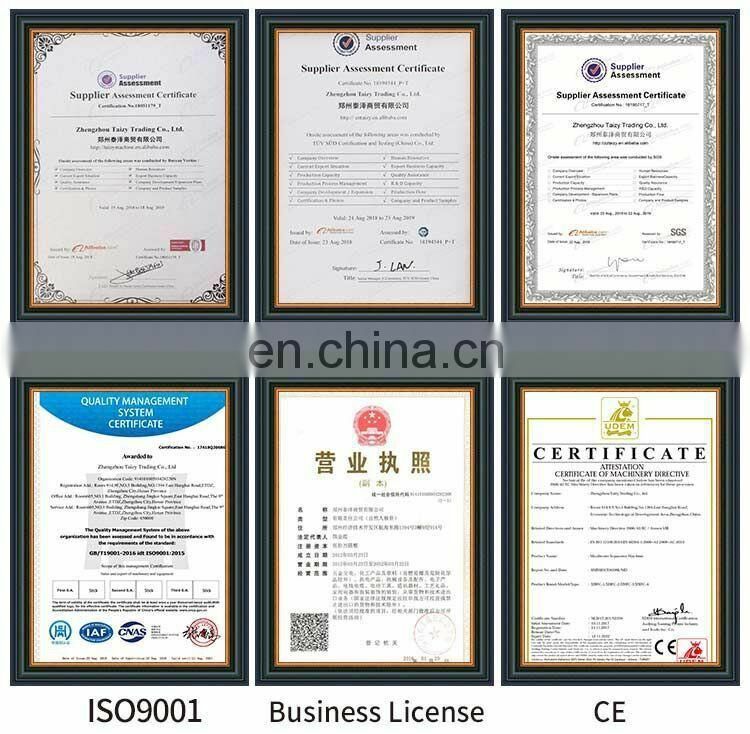 6.conveyer belt type dryer: dry the kernel so that you can peel the kernel easily. 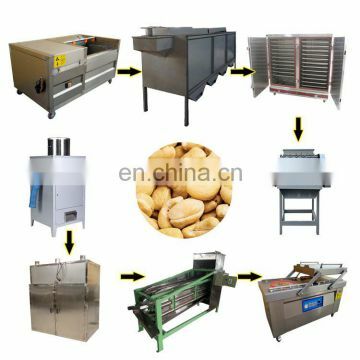 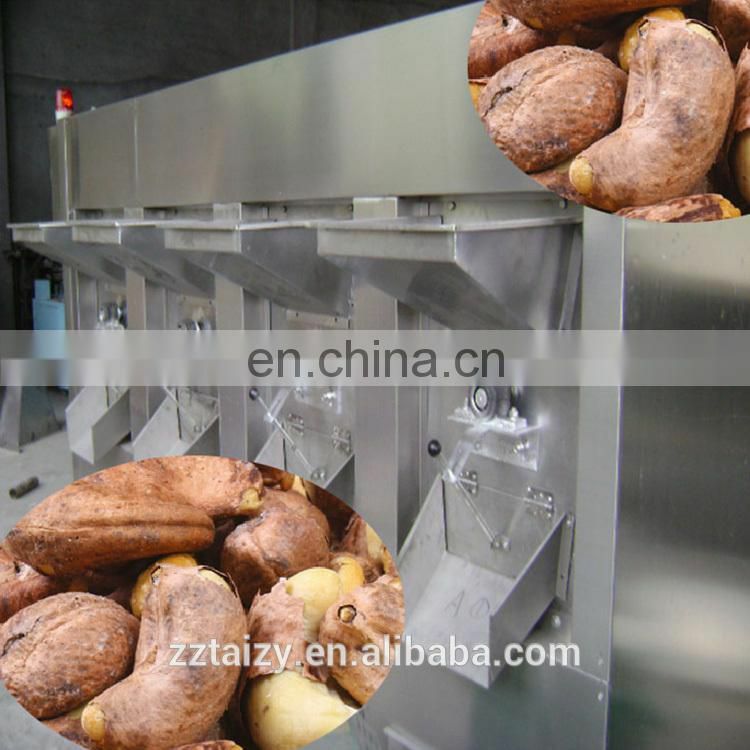 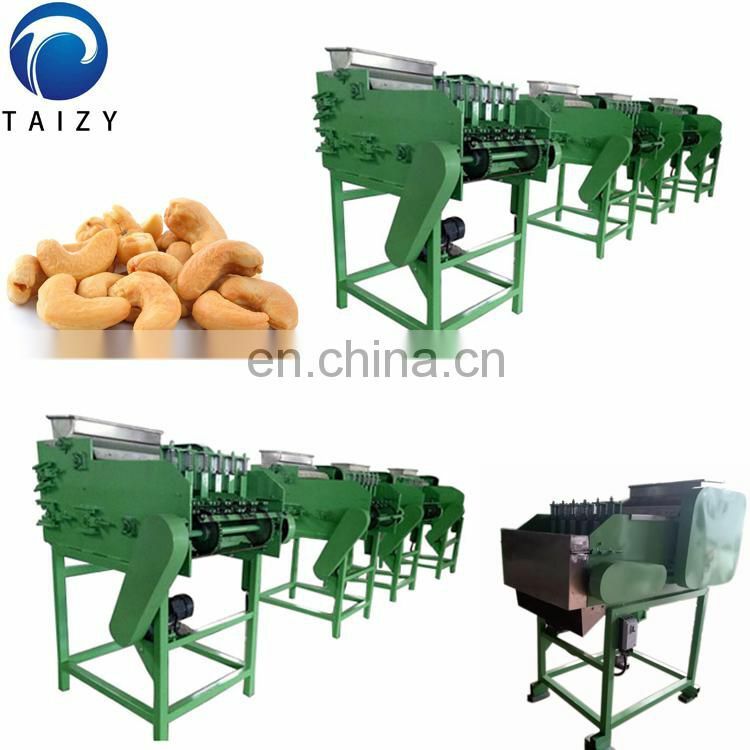 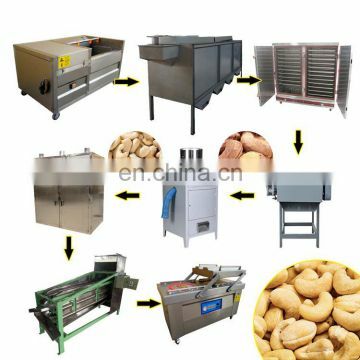 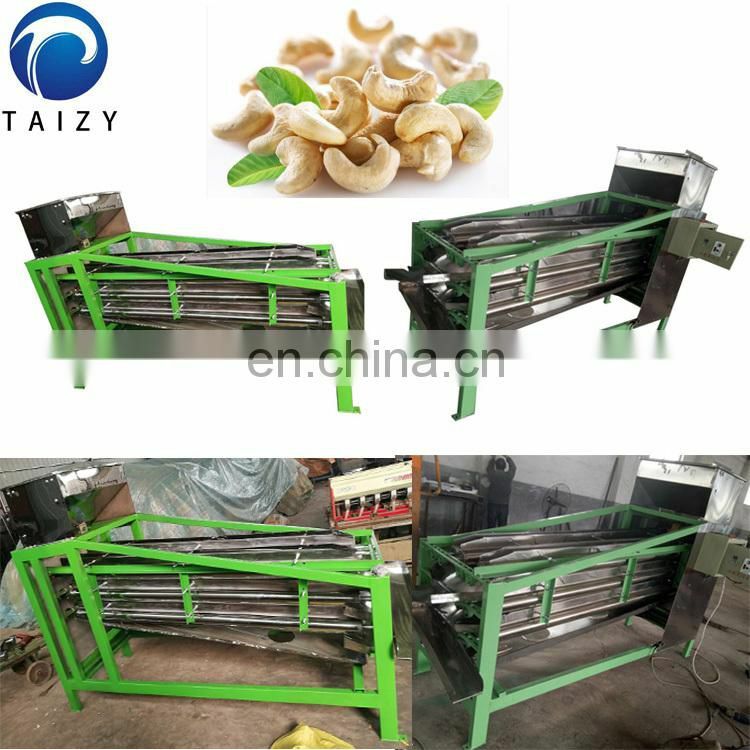 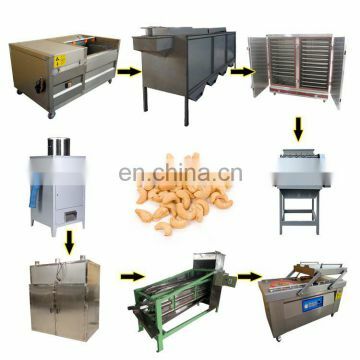 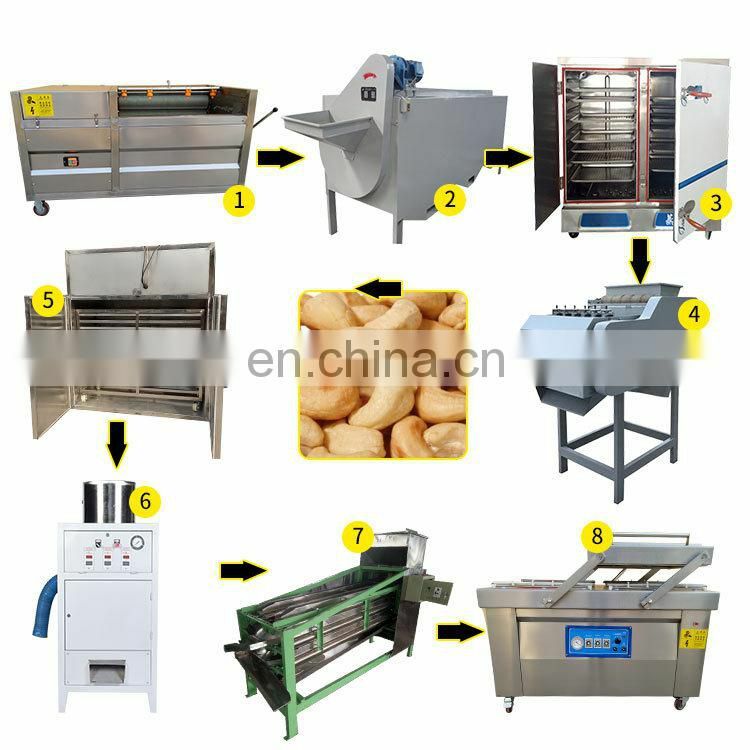 7. peeling machine: peel the kernel and then get the clear cashew nut. 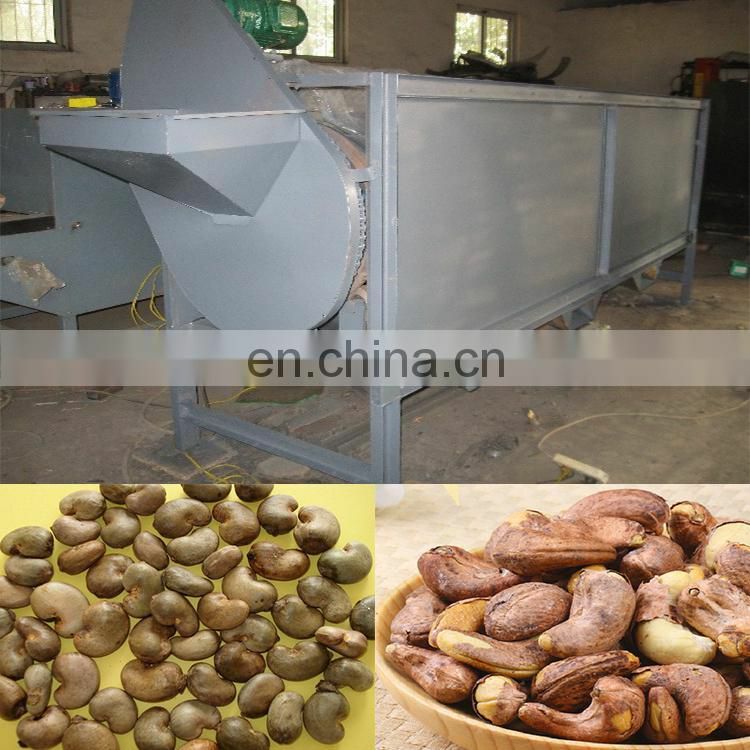 9.roasting machine: you can roast the kernel.Also you can use the conveyor belt type dryer to roast the kernels. 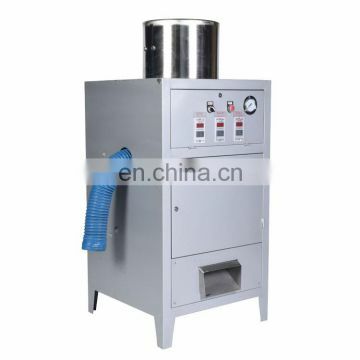 10.packing machine: pack the kernel into small bags.